After the comedian's scathing critique of the Trump administration caused a firestorm last year, the WHCA tapped the famed presidential biographer as its headliner. 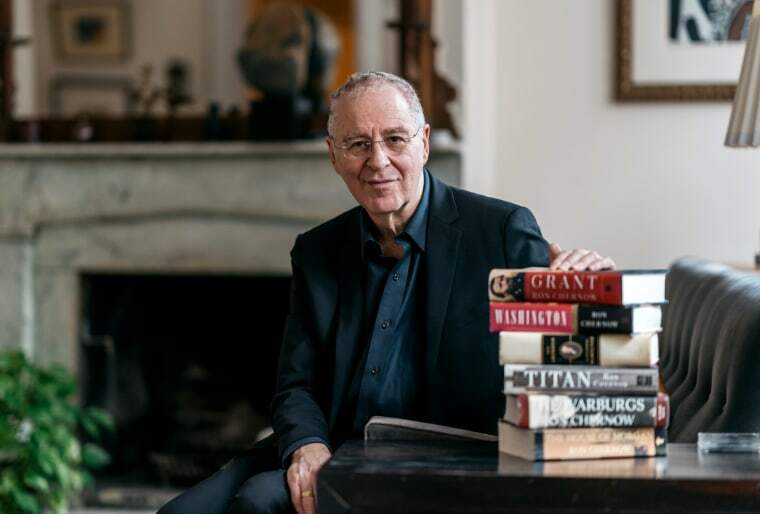 The famed biographer Ron Chernow, author of comprehensive tomes about Alexander Hamilton, George Washington and Ulysses S. Grant, will be the featured speaker at the annual White House Correspondents' Association dinner next spring, the organization announced Monday. "I'm delighted that Ron will share his lively, deeply researched perspectives on American politics and history at the 2019 White House Correspondents' Dinner," Olivier Knox, the president of the White House Correspondents' Association, or WHCA, said in a statement. "As we celebrate the importance of a free and independent news media to the health of the republic, I look forward to hearing Ron place this unusual moment in the context of American history." It's a departure from tradition for the nearly 100-year-old dinner, where a comedian usually headlines a roast. At this year's event in April, comedian Michelle Wolf delivered blistering criticism of President Donald Trump, who was not in attendance, and White House Press Secretary Sarah Sanders, who was, touching off a firestorm. Wolf responded to the news in a tweet on Monday, calling the association "cowards." "The @whca are cowards. The media is complicit. And I couldn't be prouder," she said. 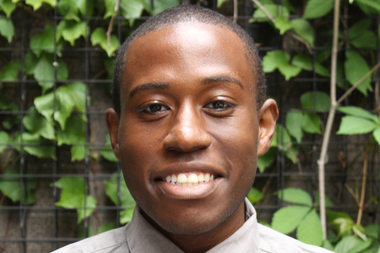 At this year's dinner, Wolf, a former correspondent on Comedy Central's "The Daily Show," compared Sanders to a ruthless figure in the dystopian show "The Handmaid's Tale." She added that Sanders "burns facts and then she uses that ash to create a perfect smoky eye," referring to her makeup. Her act, which also skewered Democrats, other Republicans and the media, was met with a flurry of criticism, which led the former president of the association to issue a statement saying the comedian's monologue "was not in the spirit" of its mission. Others, including many fellow comics, defended her, saying she spoke truth to power and spared no one. But Wolf said at the time that she had no regrets about her performance. Trump responded to Tuesday's announcement on Twitter, calling the annual dinner "a good first step" and suggesting that the new format might lure him to attend next year. To which Wolf replied Tuesday night: "I bet you'd be on my side if I had killed a journalist," which appeared to be a reference to Trump's earlier statement that his administration would stand by Saudi Arabia's rulers and take no action against them after the killing of journalist Jamal Khashoggi. Chernow is an acclaimed biographer of presidents, and his book on Alexander Hamilton was the basis for playwright Lin-Manuel Miranda's Broadway hit musical. He has also written biographies of business tycoons J.P. Morgan and John D. Rockefeller. "The White House Correspondents' Association has asked me to make the case for the First Amendment and I am happy to oblige," Chernow said in a statement. "Freedom of the press is always a timely subject and this seems like the perfect moment to go back to basics. My major worry these days is that we Americans will forget who we are as a people and historians should serve as our chief custodians in preserving that rich storehouse of memory. While I have never been mistaken for a stand-up comedian, I promise that my history lesson won't be dry." The dinner is scheduled for Saturday, April 27. CORRECTION (Nov. 21, 2018, 12:45 a.m.): An earlier version of this article misstated when Michelle Wolf delivered the featured address at the White House Correspondents' Association dinner. Wolf spoke in April, not last year.